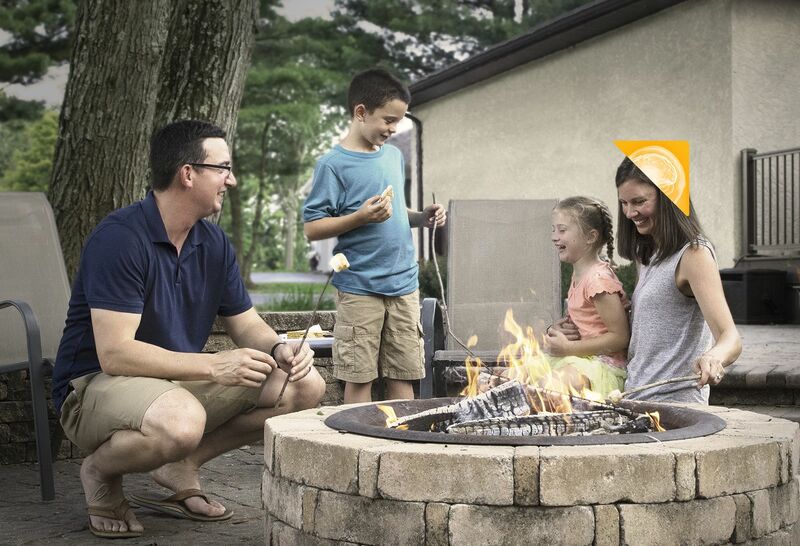 Our special, first-of-its-kind event Side by Side: A Celebration of Service™ honors our veterans, active duty military and their families. 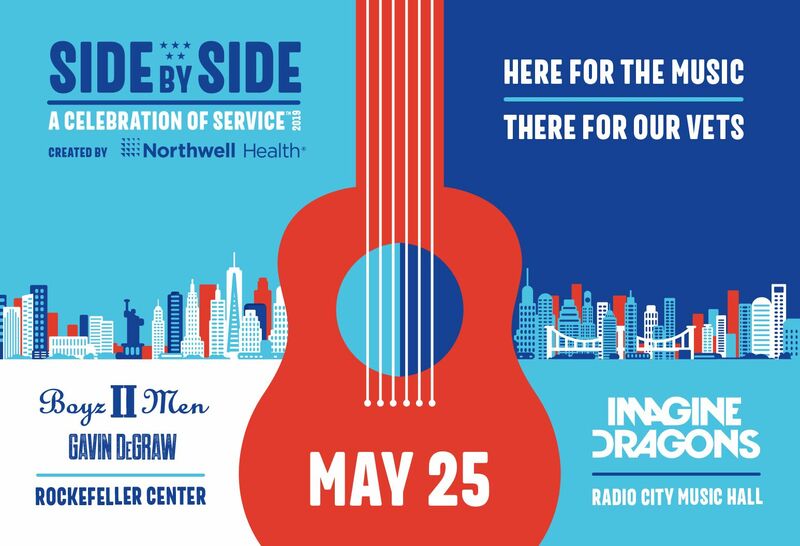 Join us May 25 for exciting musical performances, exhibits and inspirational stories from true heroes. 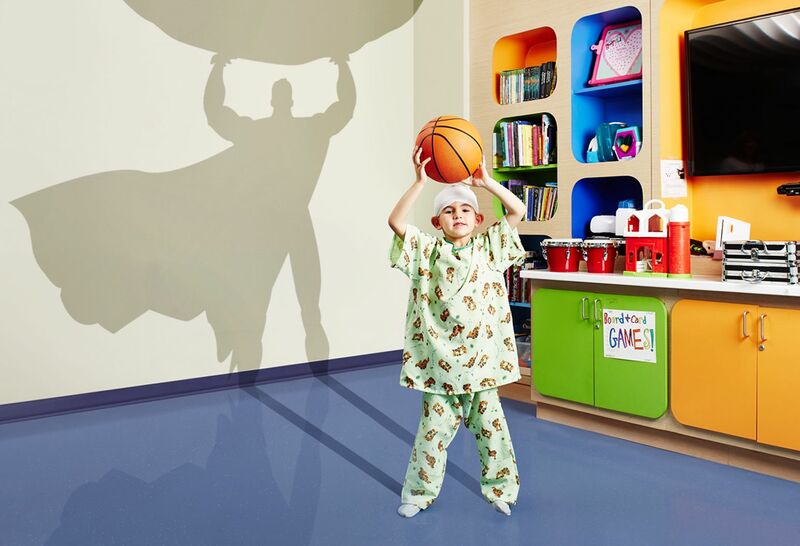 Our pediatric neurologists see heroes every day. Each child at Cohen Children’s inspires innovative thinking and groundbreaking achievements, like our level 4 tertiary Pediatric Epilepsy Center—the highest designation in the U.S.
Brianna’s muscle condition diminished her hand function and her confidence. 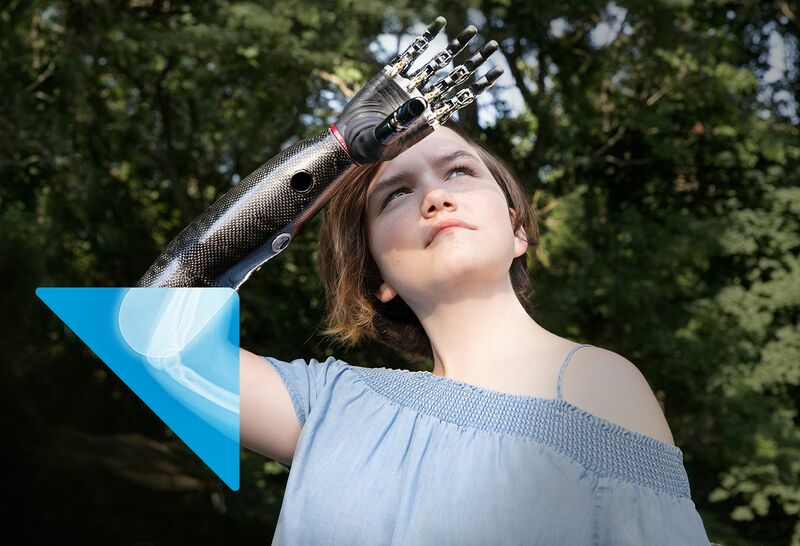 She boldly chose a bionic arm—and Northwell Health helped make it happen. Going home after brain surgery felt overwhelming to Kathy. 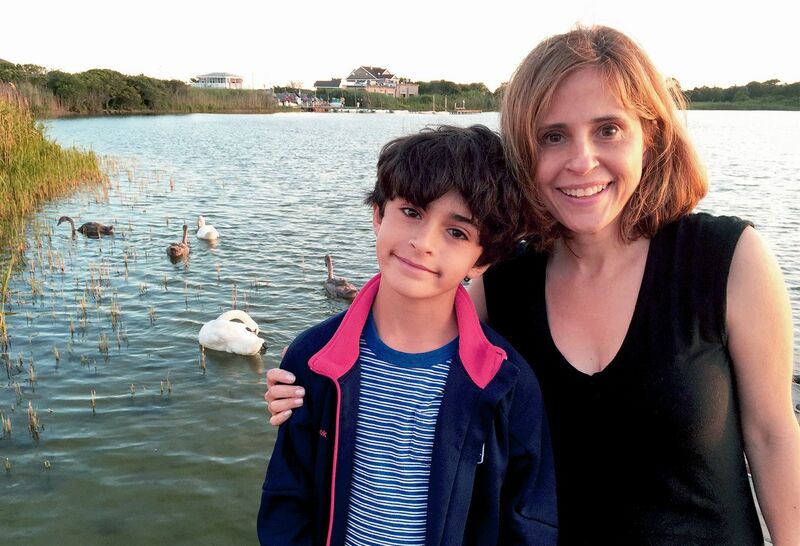 But customized streaming videos of aftercare instructions—voiced by her neurosurgeon at Lenox Hill Hospital—helped her confidently return to her family. That’s innovation that cures and cares. 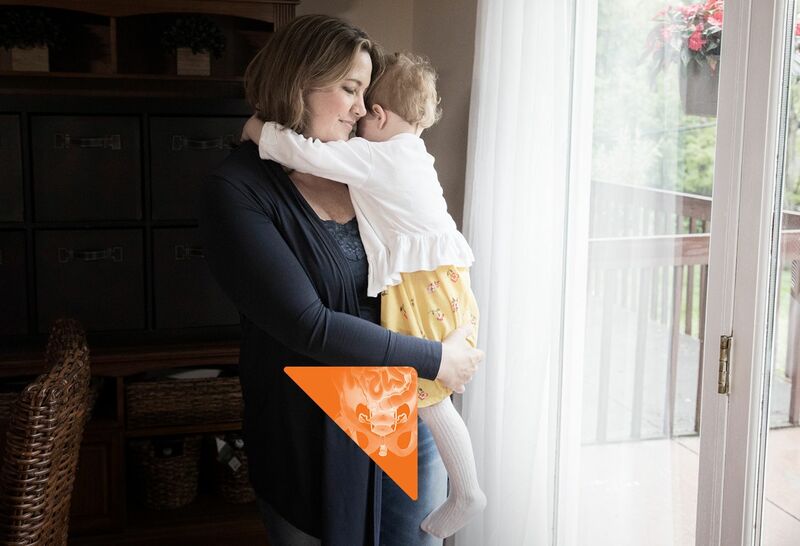 Days after she found out she was pregnant, Gina was diagnosed with colon cancer. But thanks to the accuracy and precision of robotic surgery, her care team was able to save both Gina and her unborn baby girl. 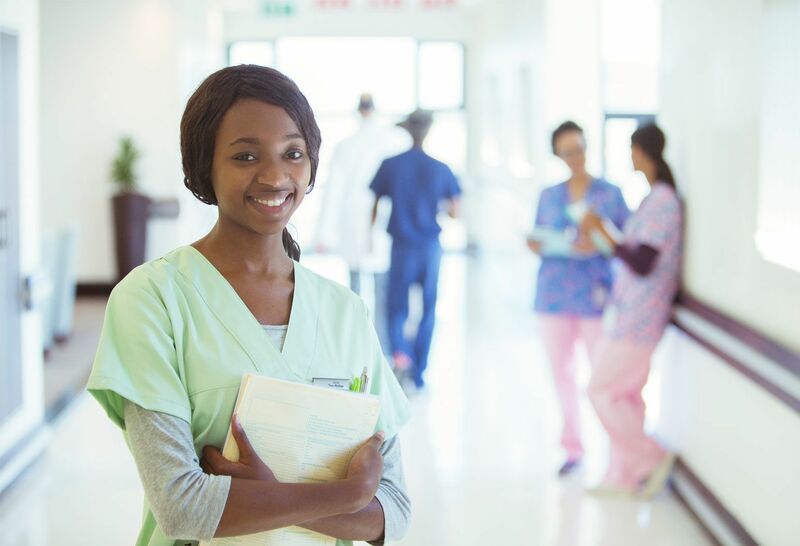 You have an incredible array of choices when it comes to receiving care. you'll find our doctors in hundreds of locations throughout the New York metropolitan area. 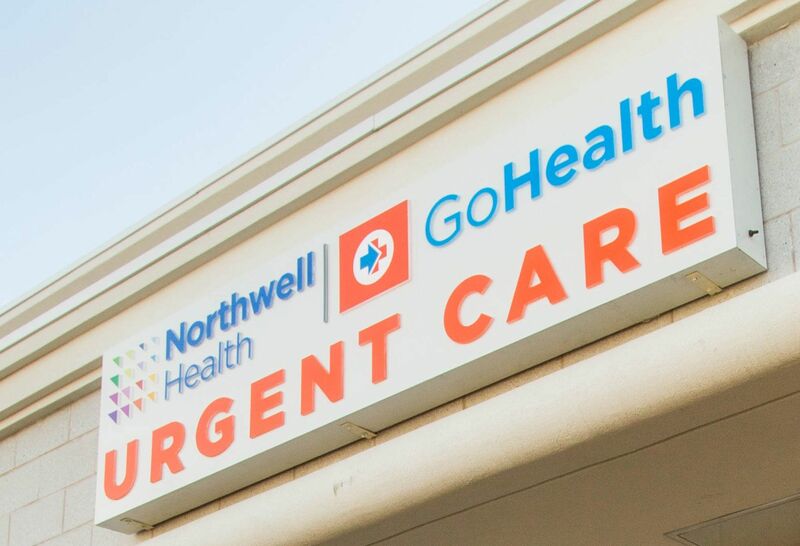 Our urgent care is a personalized experience without the wait. 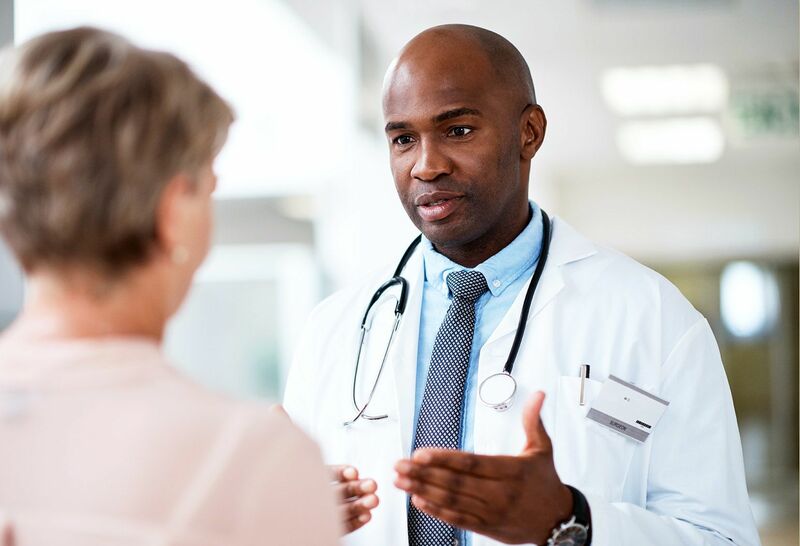 Quickly meet with caring providers who listen to you, help you understand your options and follow up after your visit. Northwell Health is comprised of 23 hospitals and still growing. Learn more about our hospitals, get directions on Google Maps and contact them here. We're more than just a network of hospitals. Our 68,000 employees include 15,000 affiliated physicians, 15,000-plus nurses and 3,900 employed doctors across a wide range of specialties—all working to change health care for the better. The Well is our commitment to the future of healthcare. 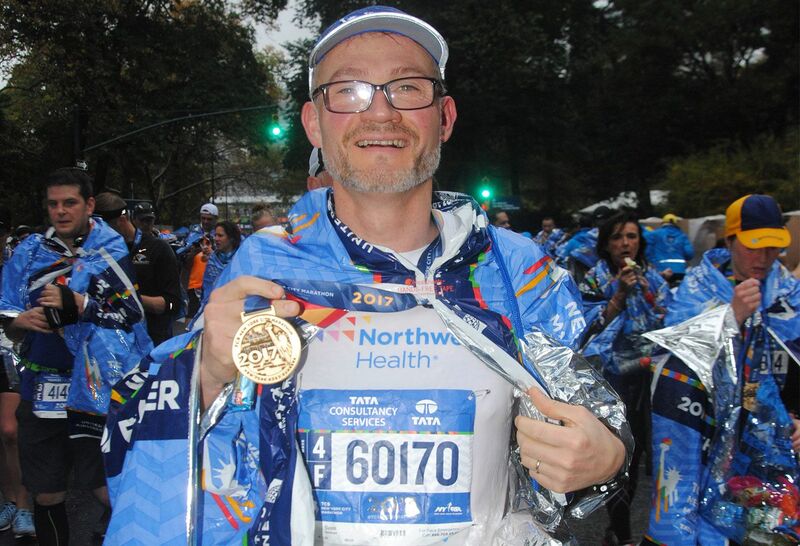 In this time of information overabundance, much of which is inaccurate, unhelpful or even difficult to understand, Northwell Health is on a mission to make a difference as an honest, trusted and caring partner. We’re connecting with consumers to provide them with personalized content that reduces their stress, makes them laugh and feel more confident and capable of their healthcare journey. Getting back in the saddle—without triggering pain. 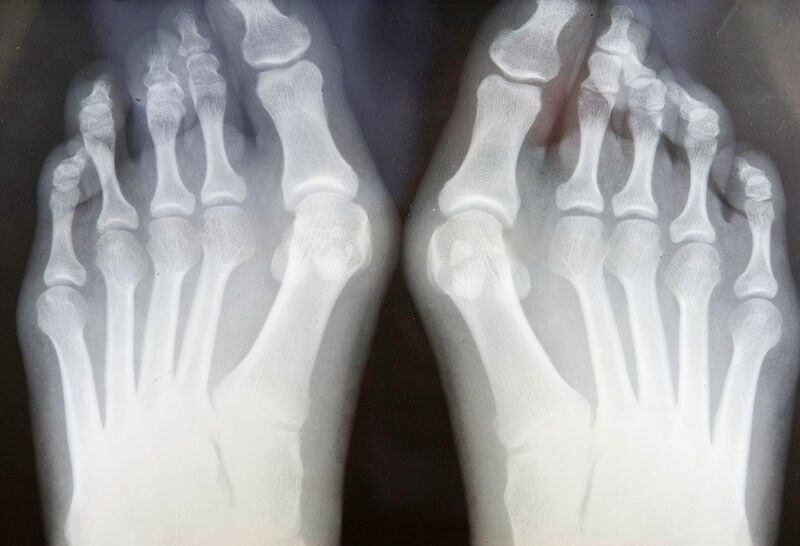 What it's like to take care of the BIG TOE. We're more than a health system—caring for patients and a community of eight million people, discovering the latest medical and scientific advancements, training the doctors of tomorrow—we're leading the way. Brain stimulation can control epilepsy. What else can it do? Ashesh Mehta, MD, PhD: As vagus nerve and deep brain stimulation have reduced seizures and lead to better controlled epilepsy, we are mapping the brain to learn its possibilities. Recent traumatic events like the shooting threats to Columbine High School shed light on a silent killer — post-traumatic stress disorder. Northwell opens a new telepsychiatry hub at Lenox Health Greenwich Village, making 24 hour, virtual care more accessible to mental health patients in crisis. 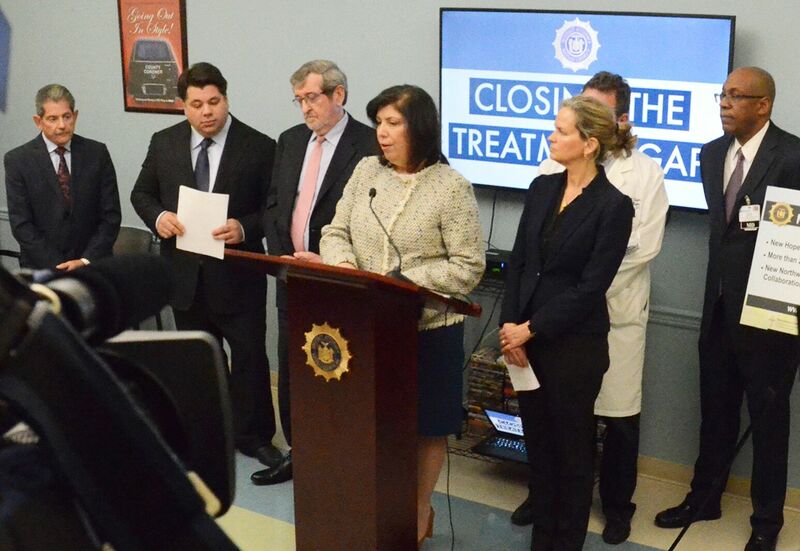 Nassau County District Attorney's office announces partnership with Northwell Health, Nassau University Medical Center and New Hope Crisis Center to provide overdose patients with transportation and admission into residential treatment from the emergency room.